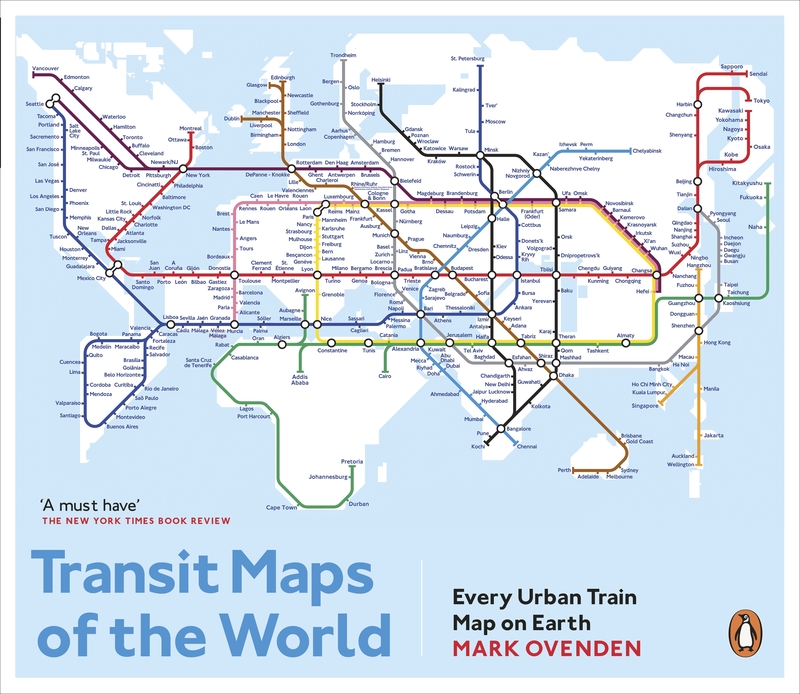 Transit Maps of the World is the graphic designer's handbook, the transport enthusiast's dream collection, and a coffee-table essential for anyone who has ever navigated a city. Transit Maps of the World is the first, comprehensive collection of every rapid-transit system on earth. Using glorious, colourful graphics, Mark Ovenden traces the history of urban transport systems, including rare and historic maps, diagrams, and photographs. Transit Maps could not be more relevant to our modern existence. It uncovers the way many of us are able live and work day to day. It is an inspiring compendium for graphic designers and transport enthusiasts alike. 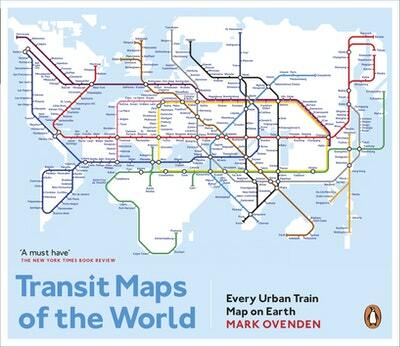 Love Transit Maps Of The World? Subscribe to Read More to find out about similar books.